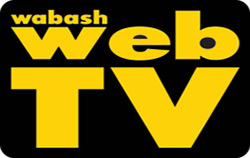 Two firms submitted bids to build a bridge across a creek along Ringel Avenue when the Wabash Board of Public Works and Safety met on April 18. By working on Ringel Avenue, located in the Northeast Business Park, the city will open space in the park for future development. J.D. Company Inc., Muncie, submitted a bid of $809,000, while Phend & Brown, Milford, bid $730,680.19. The board took the bids under advisement in order for them to be reviewed. 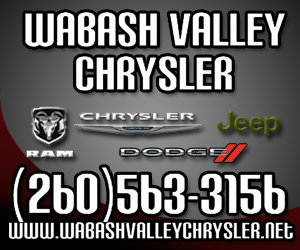 The City of Wabash’s annual spring clean-up will take place April 29-May 4. Pick-up will be divided into four sections, following the same route as weekly trash, Street Superintendent Scott Richardson said. Items will be picked up from treelawns and along city streets only. No pick-ups will take place in alleys. Items to be picked up should be in place by 7 a.m. on the day of pick-up or the items may not be picked up. Piles of items to be picked up should be no larger than 4-foot-by-8-foot. Also, items for pick-up should be separate from brush piles. Brush will not be picked up the week of spring cleanup. 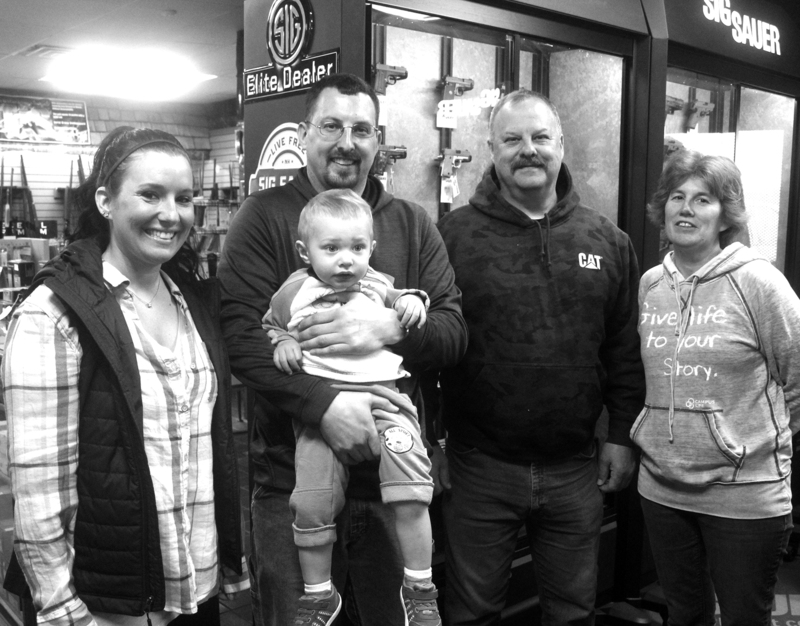 Over the last 20 years, Glenn and Sheila Butcher and their children, Tabitha and Josh, have seen many changes in the family business, Bass and Bucks. The business opened in 1999 in Lagro. “We started in Lagro, at what is now Zoomer’s, but was Pefley’s Farm Equipment,” Josh said, sitting behind a desk in one of the business’ showrooms. “Before that it was Sloan’s Sport Center. About a year later, the business moved to Southwood Avenue, behind Crystal Glass & Exteriors. In 2004, it moved to its present location, 4890 W. Millcreek Pike. Lillian Herrmann and her business, Millie & Mable, topped a field of 16 high school entrepreneurs on Tuesday at the High School Pitch Competition. Students from around the county pitched business ideas to a panel of five judges who, in the end, picked the top four to receive various awards. Second place went to Shop Fresh, while third went to Student Services. Fourth place was Bizzy Beez. 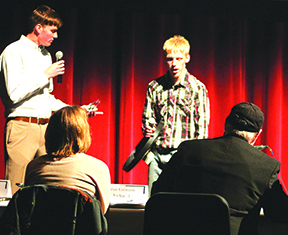 “I’m very excited,” Herrmann, a Manchester High School freshman, said following the award ceremony. This was the second major victory for Herrmann and her business. In March she won the Innovate WithIN regional competition, hosted by the Indiana Economic Develoopment Corp, Indiana Department of Education and Ball State University. She went on to compete in the state finals on April 4 in Indianapolis. 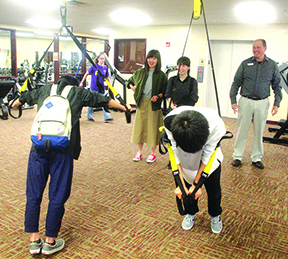 Students from the Yamate Gaukin Jr.-Sr. High School in Yokohama, Japan, spent Wednesday touring various sites in the City of Wabash. The students are here as part of an International Exchange Program between their school and Wabash City Schools. The tour left the Welcome Center and made its first stop at Wabash City Hall where they each received a gift package from Mayor Scott Long. The students also got to sit in the mayor's spot in the Wabash City Council chamber where they took turns rapping the gavel. They also stopped in the mayor's office where he showed off a few things to them.